Kansas City, Mo. - Bert Berkley, Tension Corporation Chairman of the Board, recently received the Adele Hall Spirit of Caring Award, presented by the United Way of Greater Kansas City. The award honors individuals who exemplify the extraordinary compassion and selflessness of the late Adele Hall, philanthropist and wife of Hallmark Chairman Donald J. Hall. 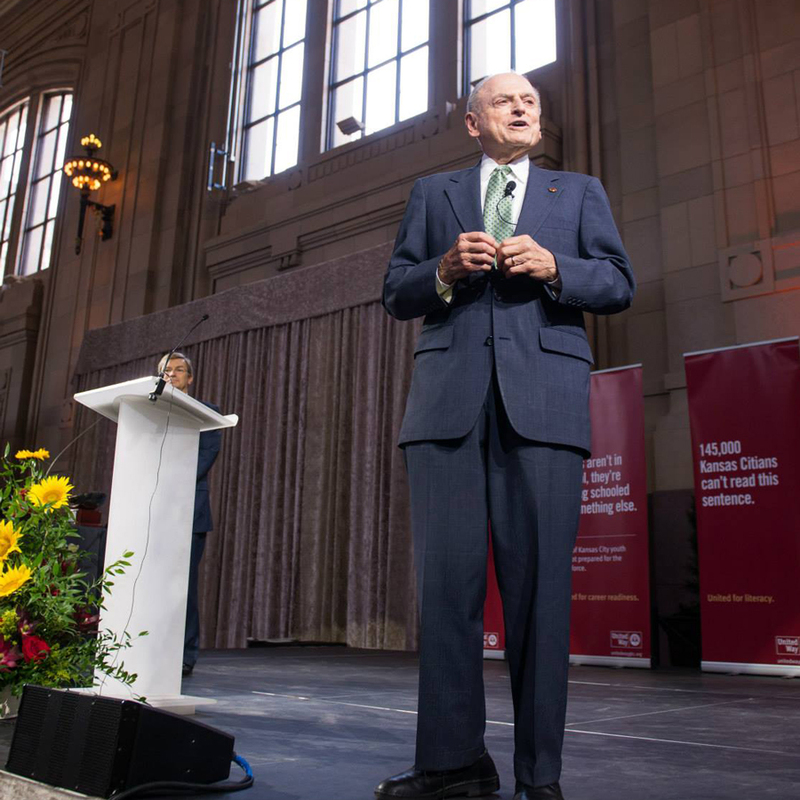 Berkley has also been a longtime member of the United Way's Tocqueville Society, which brings together more than 400 of Kansas City's most trusted and influential leaders to build a stronger community. In 2008, he co-authored the book, "Giving Back: Connecting You, Business and Community." The book highlights the importance of volunteerism and involvement with charitable endeavors. The award was presented at the United Way of Greater Kansas City's Spirit of Caring Kickoff Luncheon on September 9 at Union Station. To learn more about the United Way of Greater Kansas City visit http://www.unitedwaygkc.org/.